As we know only too well MTHFR affects fertility. 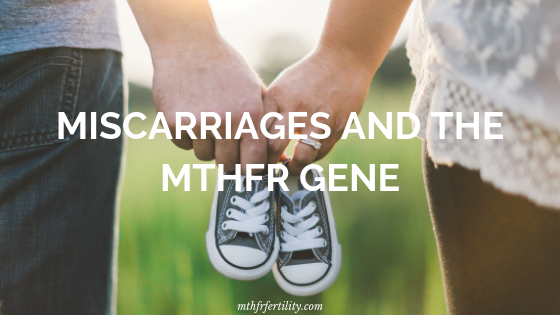 If you are having miscarriages and no one has been able to find out why then make sure you have yourself tested for the MTHFR gene. If you would like to listen to our FREE webinar on how the MTHFR gene affects fertility then click here. 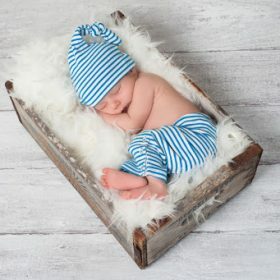 Below is an inspiring story of a family trying to have babies that didn’t know they had the MTHFR gene.